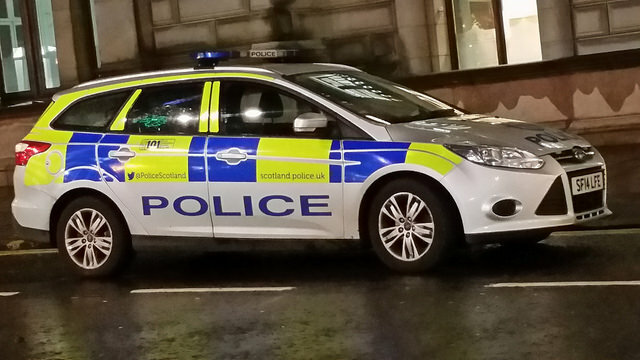 An investigation is underway after a man found injured in the Gorgie area died earlier this morning. The 48-year old was discovered in the early hours of this morning in a wooded area behind the Lidl supermarket. 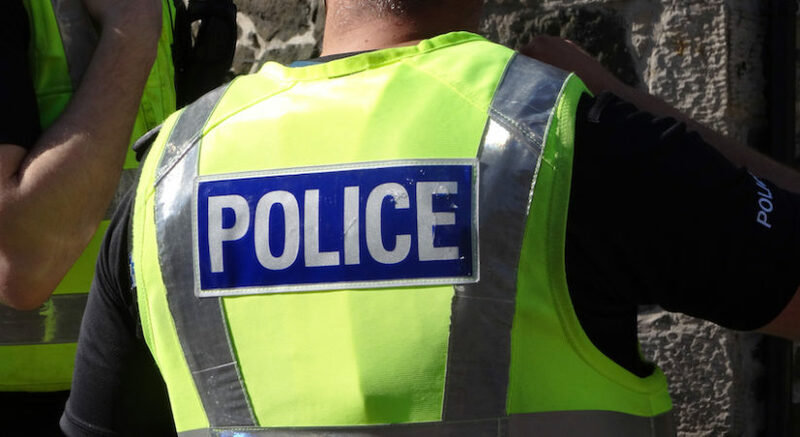 A Police Scotland spokesman said: “Police in Edinburgh are investigating after a man was found with serious injuries in the wooded area at the Gorgie/Dalry Community Park, behind the Lidl supermarket, at around 2am on Thursday 20th September. “The Scottish Ambulance Service also attended and pronounced the 48-year-old dead at the scene.